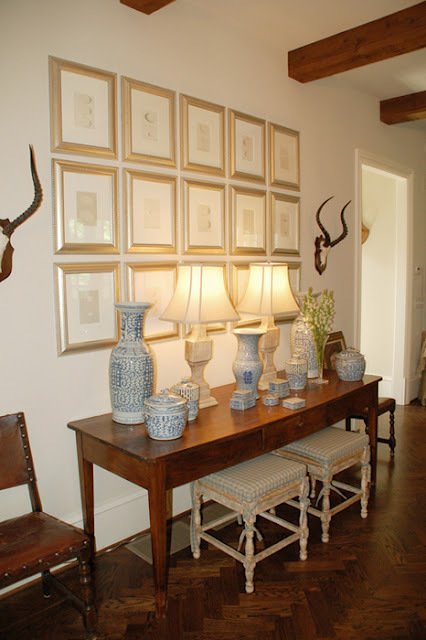 I’m revisiting this post so I can join Pink Pagoda for her blue and white link party (originally published 2/9/12). Since it’s raining here and since it’s only 5 days until St. Valentine’s Day when most of us will be thinking shades of pink and red, I thought I’d provide an infusion of blue and white. 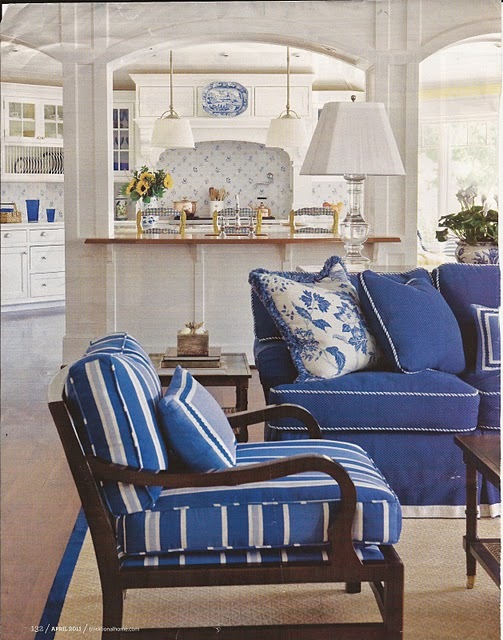 What is it about the combination of blue and white that appeals to so many? Its classic—I mean it’s never experienced the phrase “So dated!” of say dusty rose and sage green (remember how we all admired that combination even if we didn’t use it?) of the eighties, or chocolate brown and white of the seventies (When I was first married everything had to be chocolate brown and white). 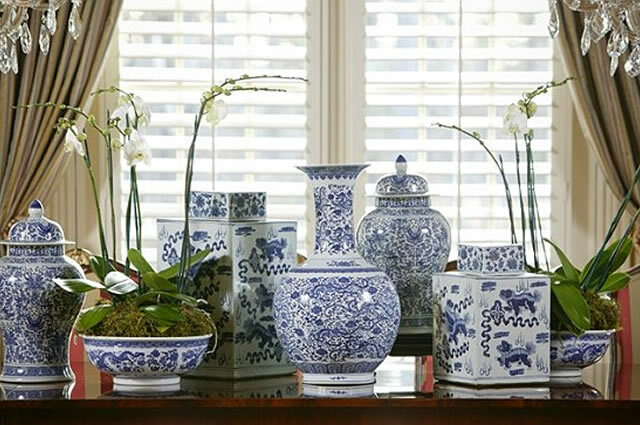 Blue and white clearly knows a popularity that remains timeless. I have a few touches of blue and white in my home and a guest room that is blue and white, but I’ve never been able to afford the complete switch. You know how it is, you get down a path with one color palate and to change would involve some pretty major discarding of items that no longer compliment the blue and white theme, I’ve never been able to convince myself that I want it that bad. And I don’t mean I have to have everything matchy-matchy, but I do like some cohesion where my color palate is concerned…is this just me? 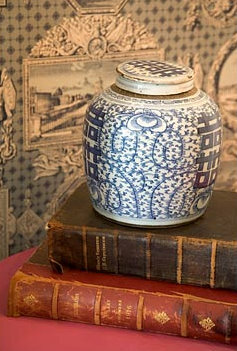 So, for now, I’ll dream in blue and white and delight in the images I find on the various blogs I enjoy reading each week. 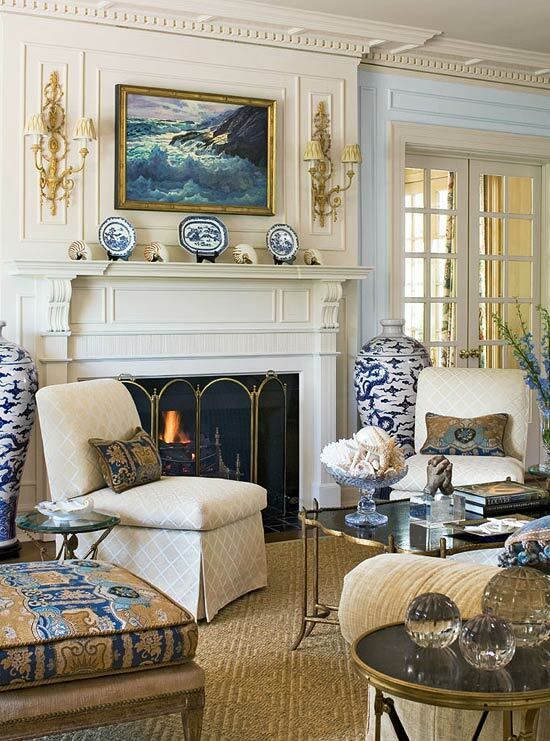 I hope you’ll indulge me and maybe get as much pleasure as I do from the clean, crisp look of blue and white in the home. 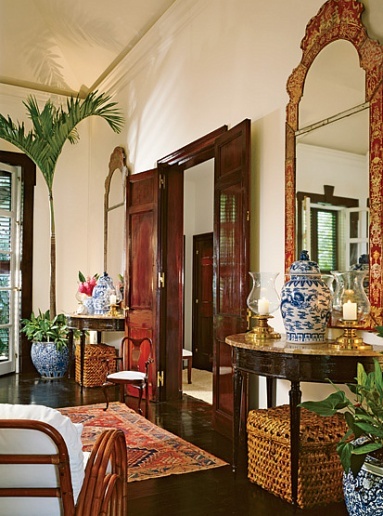 Do you long for a different color palate for your home? I’m linking to The Pink Pagoda for her blue and white party…take a peek. Loved all the blue and white. As you know, my home’s color palate features a lot of blue. However, I’ve always had a soft spot for yellow. 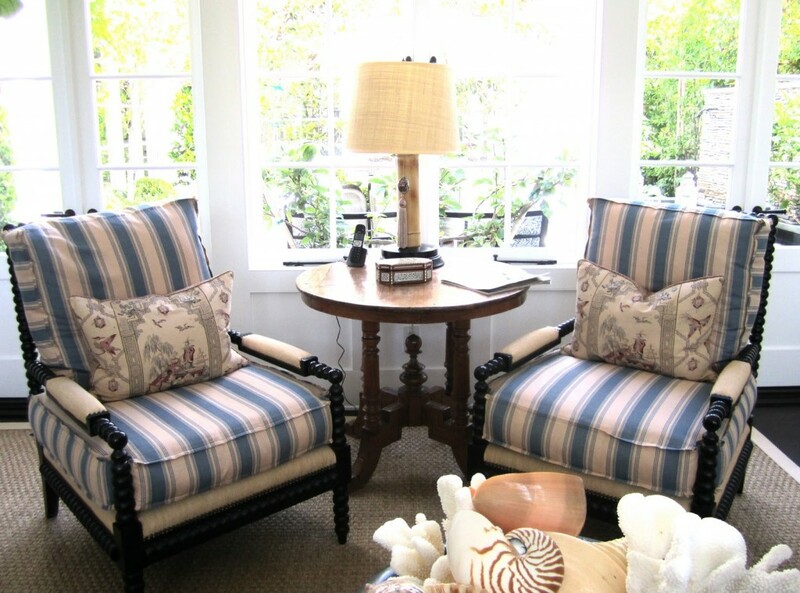 Remember my apartment on Balboa Island? Lately, I’ve been accessorizing with touches of yellow — confit pots, linens, throw pillows — it’s a lot of fun. Thanks for another wonderful post. Thank you for your loyalty my friend. Funny you did a blue post. I’m changing my living room it’s sooo old but since we are renting i hesitate to do anything major – I did just order a new sofa from Pottery (Carlisle) and I’m either going with Green like Pure style Home or Blue and White and a hint of pink. However, now i need to update my photos and art to reflect the new color palette. Wish me luck – good inspiration. It’s such a challenge when you change a color palate. I recently read that staying with neutrals for the larger pieces makes the process of a change in color easier…now they tell me. LOL. I’ve seen the Carlisle sofa at Pottery Barn and love it! How fun for you. Let me know what your final decision is on colors. I love the blue in the dish cupboard! It is really quite striking. I agree, it makes me want to paint or paper the back of my bookcase. It certainly makes the display pop. Karen, as you can imagine this was one of my favorite posts. Blue has been the accent color in my house ever since we got married. All these years later I still have not grown tired of it. Your pictures were inspiring! I knew I should have copied you all those years ago. 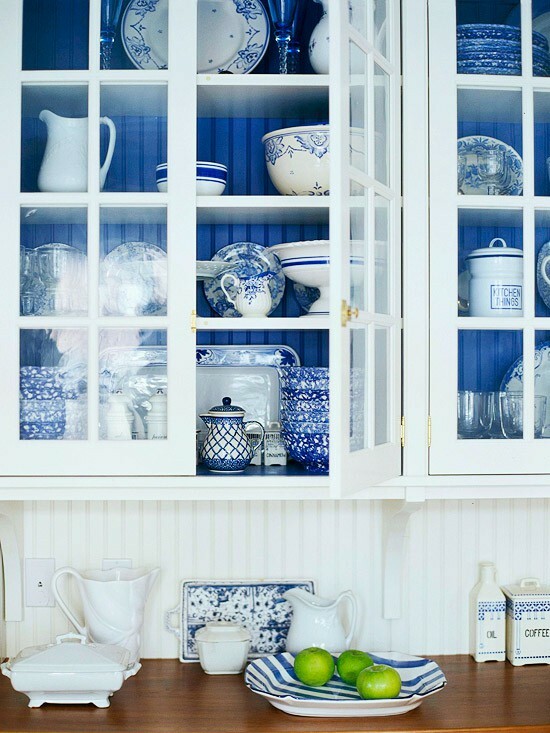 I agree, I just never tire of blue and white. Thanks for your comment, I love the dialog regarding homes and associated topics. 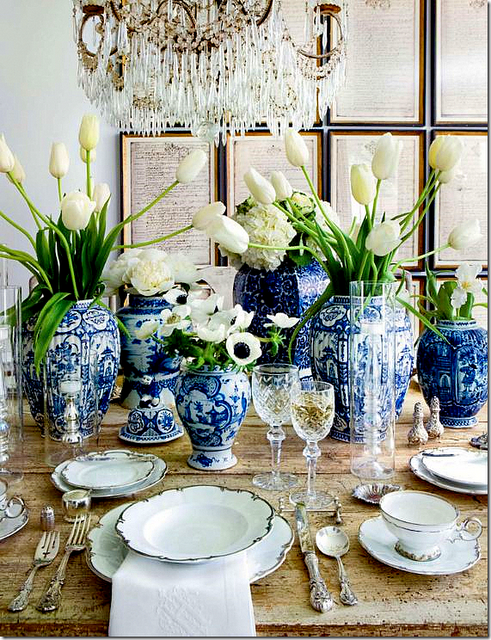 I find blue and white both refreshing and elegant at the same time. A lovely selection of photographs, Karen! 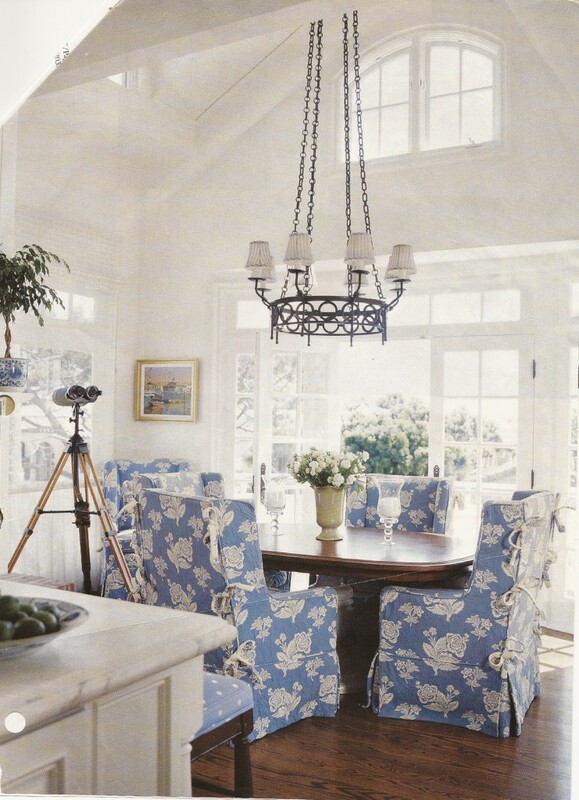 I agree, there is something about a well designed room in blue and white that is inviting and relaxing. I’m so glad you stopped by. I’m thoroughly enjoying your site. I swoon for Blue & White…but I did it in a big way in the late 80’s…almost every room in the house (Anaheim Hills)…I think I was a little ahead of my time…and while my upholstered items have vanished I still have most of my blue and white porcelain and export ware…was also very into the blue ribbon motif popular at the time and Waverly had gorgeous blue and white choices…some which still linger. While I kept using the blue & white for styling props, I only reintroduced it into my decor last spring I have fallen in love all over again. Happy Valentine’s Day! 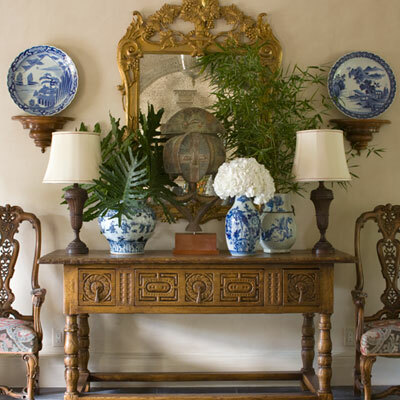 Images of blue and white porcelain when coupled with a delicate fern or ivy and vintage silver is the ideal pairing to give me a few snippets of blue & white that I long for. 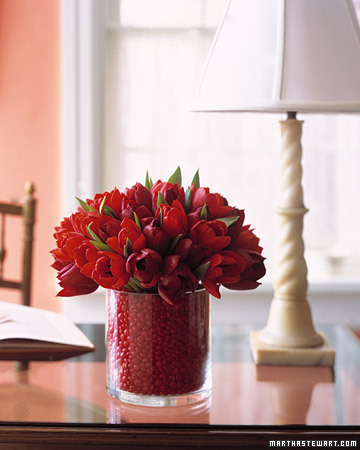 Your styling and photography have always assisted me with my vignettes, thank you! 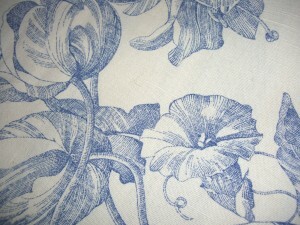 So pretty…you put together a beautiful collection of blue and white images….Love them! 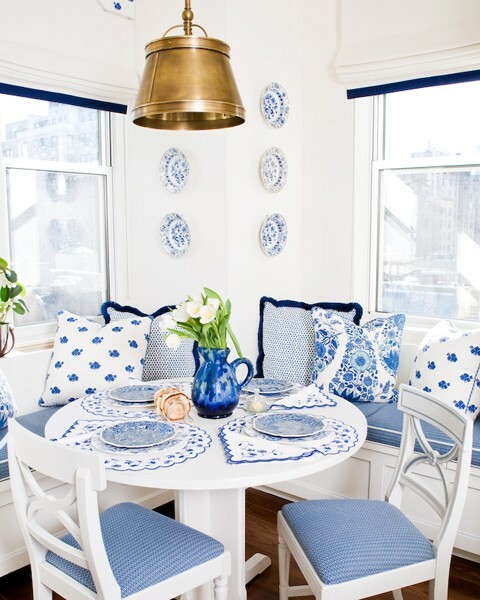 Blue and white is such a classic combination. 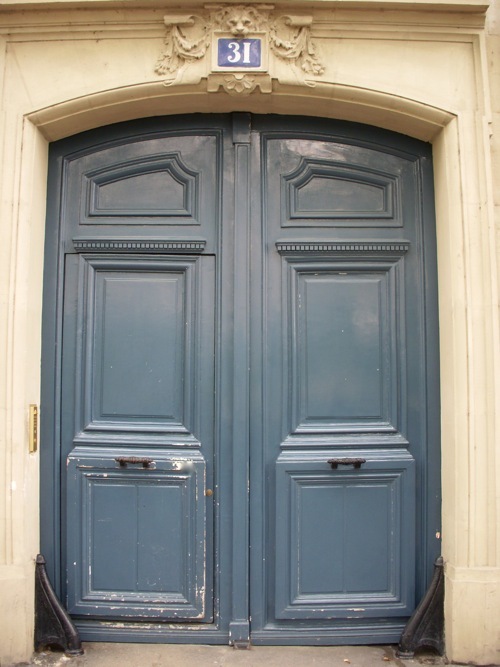 My first apartment was done in blue and white with chocolate brown accents in the early eighties. I love all the chairs in this post that have a blue and white striped fabric. Very pretty! I always long to change the color scheme in our home in the summer to blue and white, but then that phase passes (as I thankfully know it will) when fall rolls around. I just have to make myself wait on that so that I don’t start changing things here.